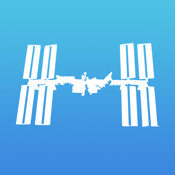 ★ Featured by Apple in "New & Noteworthy"! 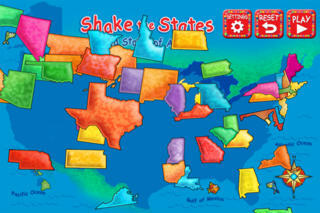 The popular game, Shake the States, is now compatible with the iPhone. 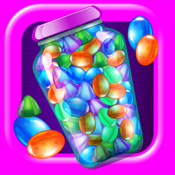 Special features have have been added to accommodate for the smaller screen, making the game just as fun and educational as the iPad version. Level 2 can even challenge adults! Can you place your states on a US map if the state boundaries are not noted on the board? 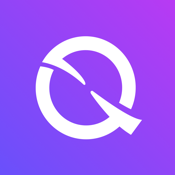 Find out in Level 2! Touch and drag one of the 50 states to its proper position on the board and it will stick, but make a mistake, and watch the state tumble. Additional new feature: state pronunciation. 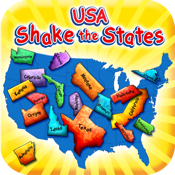 Shake the States will provide hours of fun for everyone while kids and parents brush up on their geography. Shake the States makes learning about US geography easy. 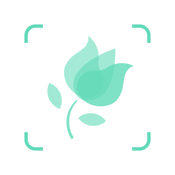 Third Chicken Incorporated is a member of Moms with Apps, a collaborative group of family-friendly developers seeking to promote quality apps for kids and families.